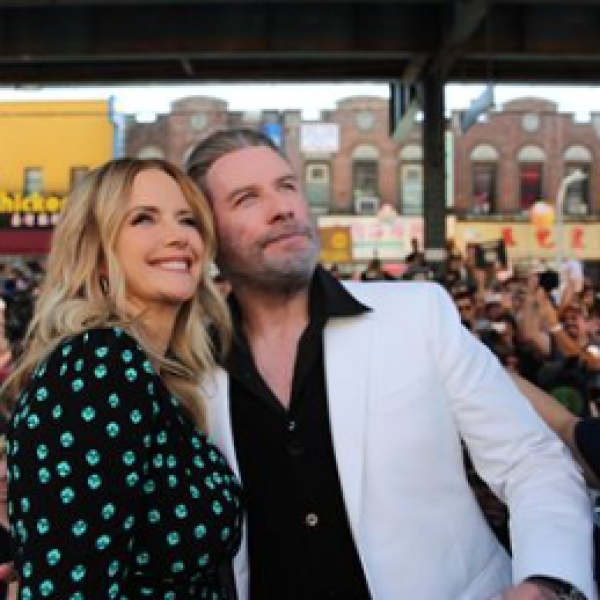 John Travolta Day is proclaimed in Brooklyn! Scores of fans gather outside Lenny’s Pizza in Brooklyn as John is honored with a special award from Sen. Marty Golden! Click here to watch the ceremony in Brooklyn!